Our values are passion, innovation, and challenge. That is what sets us apart and defines us. 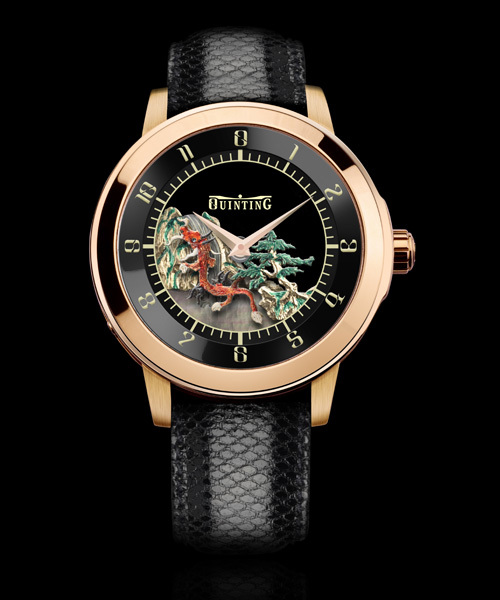 Quinting created a watch that highlights the technical prowess, supreme quality, and craftsmanship of its watch making team. 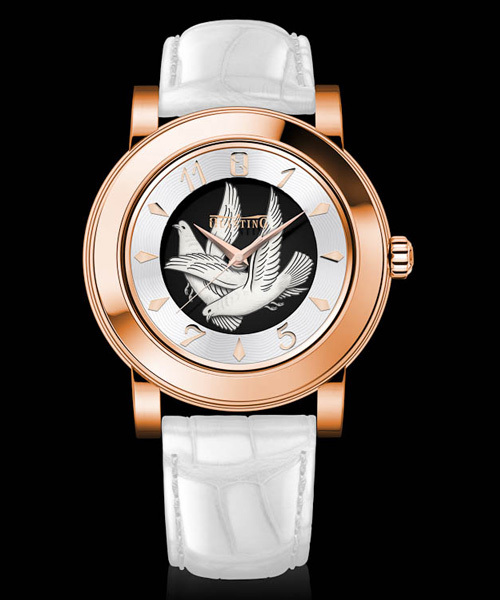 In a relatively short time Quinting has made a very successful incursion into the world of quality timepieces offering watches that are both unique and technically advanced. 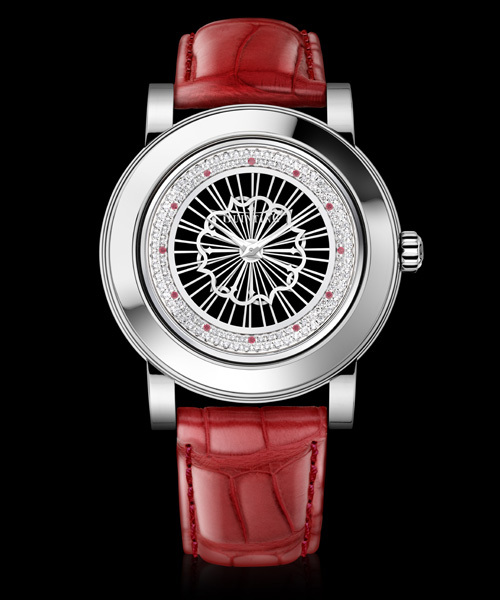 Each timepiece is meticulously crafted by a team of innovative and talented engineers and master watch makers. Quinting watches are created with the latest technology, but the ultimate tools are the skilled hands of our accomplished watch makers. 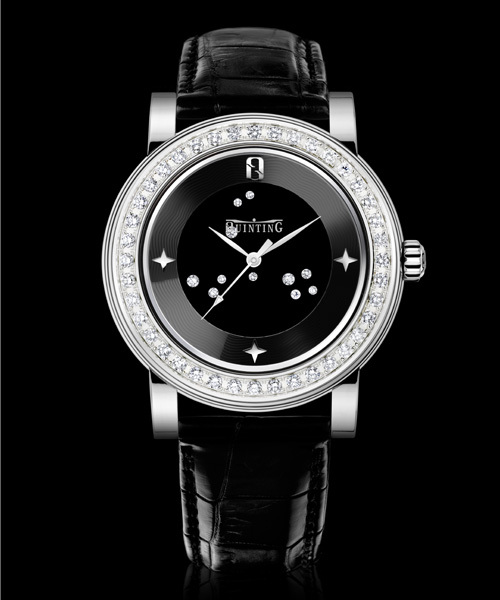 Apart from impeccable watch making craftsmanship we are constantly searching to achieve aesthetic perfection. 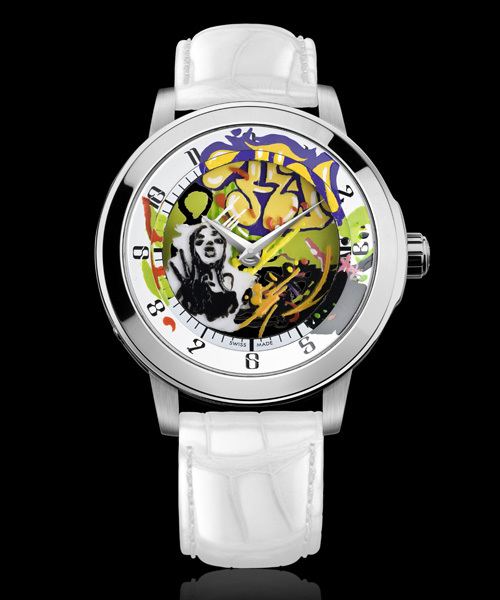 Quinting watches are not ordinary products but works of art designed to last a long time and accompany each watch lover through time.